Hanshi Heilman conducted a KOBUDO SEMINAR on Tekkos as part of the 2013 Hanshi Isaac Valentine Classis held in Jacksonville, North Carolina on february 16, 2013. 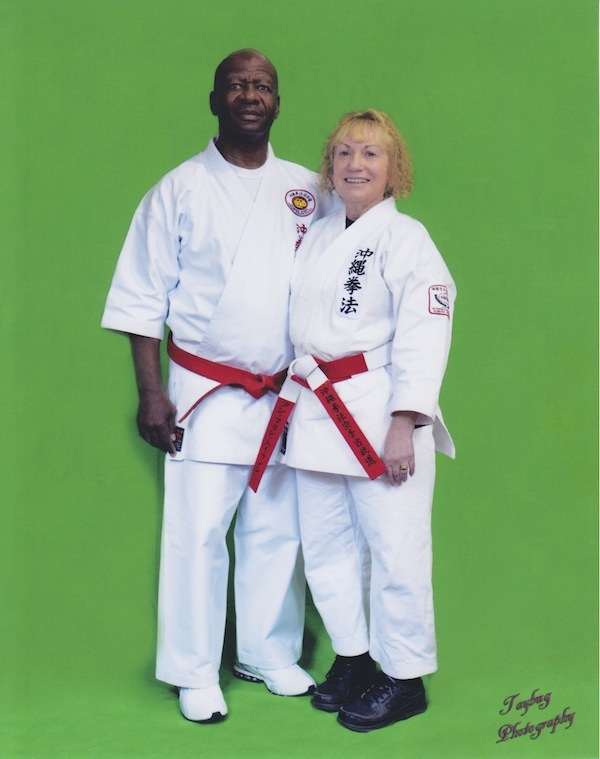 A couple photos of the Heilmans with Hanshi Isaac from the event are presented below. 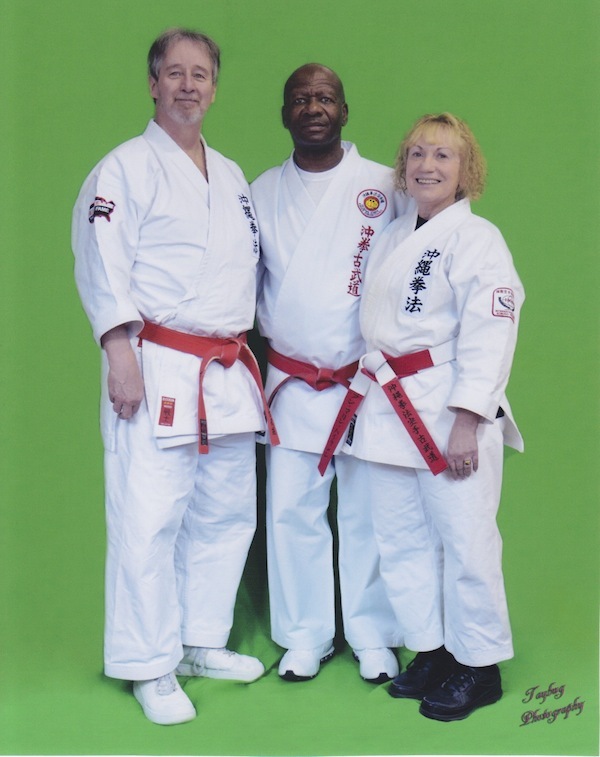 Photo of the Hanshi Heilman, Hanshi Isaac and Kyoshi Heilman at the Valentine Classic. Okinawa Kenpo Hanshi's Heilman and Isaac. 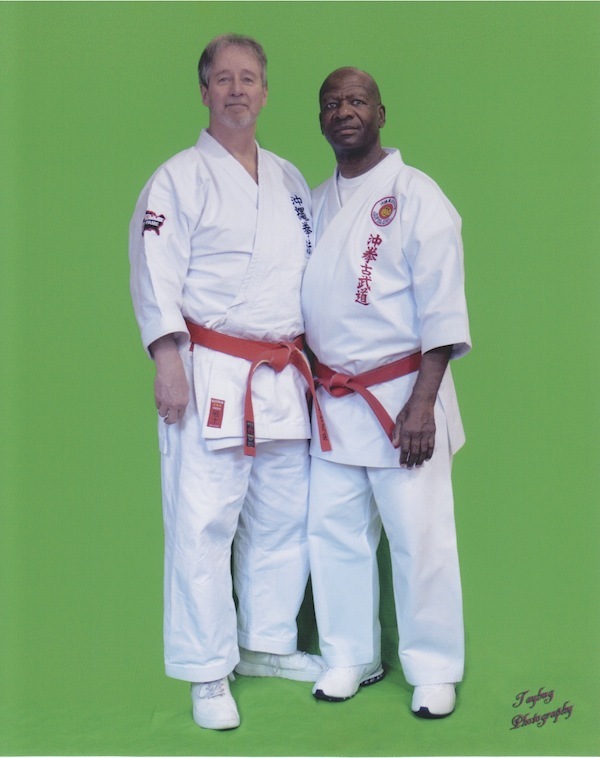 Hanshi Isaac and Kyoshi Heilman.